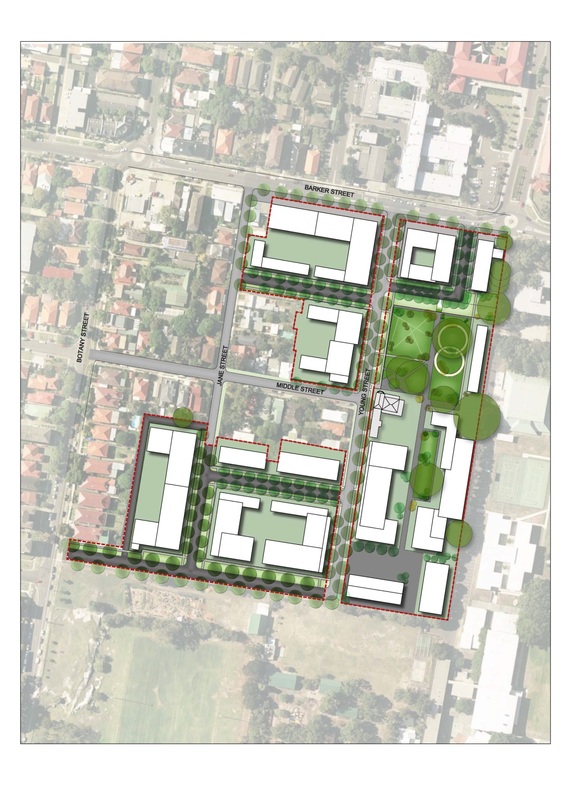 Newmarket Randwick was green lit by the Land and Environment Court last April and will be developed in three stages, eventually comprising 642 apartments and townhouses. Cbus Property appointed four architecture firms, Bates Smart, Neeson Murcutt Architects, Smart Design Studio and SJB, to design the masterplanned site. The five-hectare property in Randwick was sold to Cbus for $250 million in 2015. 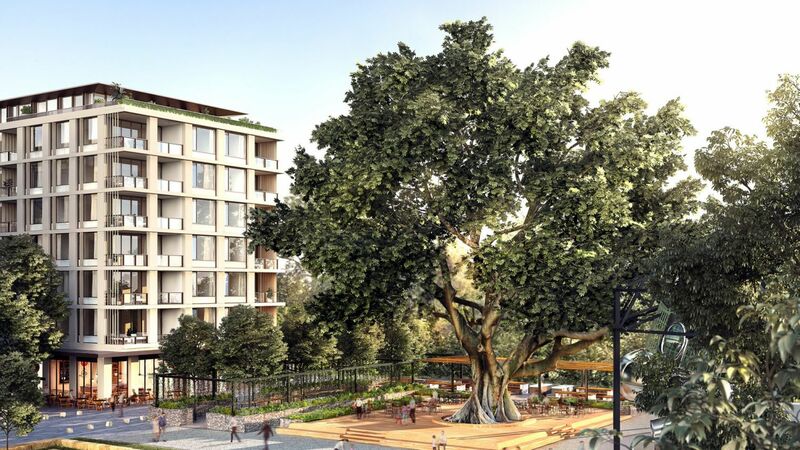 Ganellan will begin construction on the huge residential complex, which has buildings up to eight storeys, at the five-hectare site later this year. The privately-owned construction company is working on the FJMT-designed apartment development for funds manager Galileo Group, the $320 million King & Phillip, along with current commercial projects in Macquarie Park, Pyrmont and Bondi Beach. Established in 1998, Ganellen has delivered over $1 billion of construction work including residential, commercial, hotel, education and infrastructure projects. 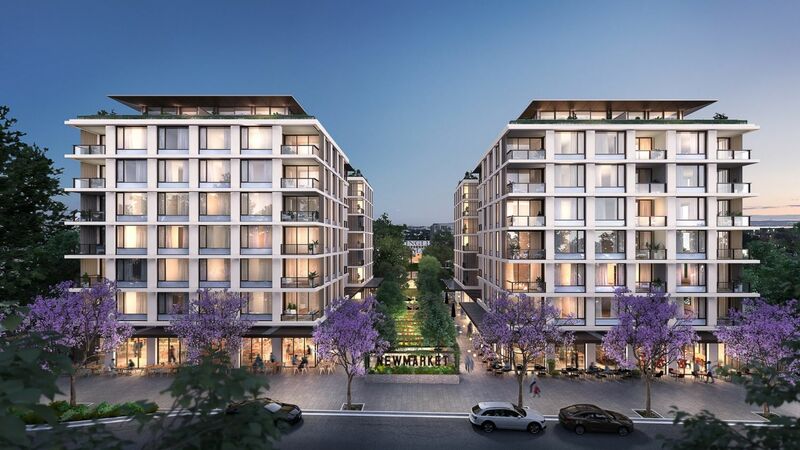 Cbus Property’s chief executive Adrian Pozzo said the team is very pleased to be partnering with Ganellen on Newmarket Randwick. “Cbus Property, together with Ganellen, is excited to be delivering an outstanding development to the future residents of Newmarket Randwick. We are confident that the development will be completed with the utmost attention to detail and finish,” Pozzo said. The Land and Environment Court green lit the development on the condition that 1.5 per cent of apartments are guaranteed for affordable housing. Newmarket Randwick is expected to be completed in early 2021.